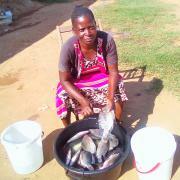 This loan helps to buy livestock in order to start her animal husbandry business and earn more money. This is Osuda. She lives in Temurmalik. She is 46 years old, married, and has five beloved children. 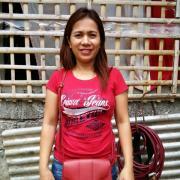 Her children are already adults, and her husband and eldest children work to provide for the family. 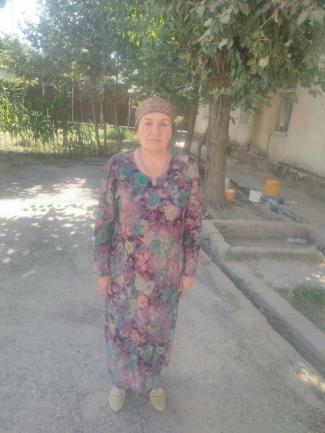 Since her children are grown up, Osuda has decided to start her own business on top of running the household. 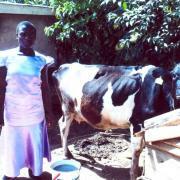 She intends to start rearing livestock and is requesting your support to do this. 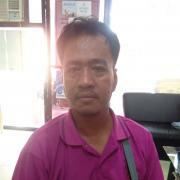 She plans to purchase some livestock with the loan money. She believes her business will succeed and is hoping for your support and understanding.